Welcome to the Middle East! Land of fairy tales and deserts, castles, history, the birth place of a bunch of religions and more. You want to taste the Middle East, but you’re not sure where to start. Egypt seems to be in chaos most of the time these days, Iran can be tricky with visas, or if your American, impossible, Iraq may be a little violent right now for your taste and Syria sounds equally as appealing. Then there’s Israel, rarely peaceful and with a stamp that doesn’t make friends in the other countries of the region. Don’t panic – there’s still JORDAN. In my mind, the perfect introduction to backpacking in the Middle East. 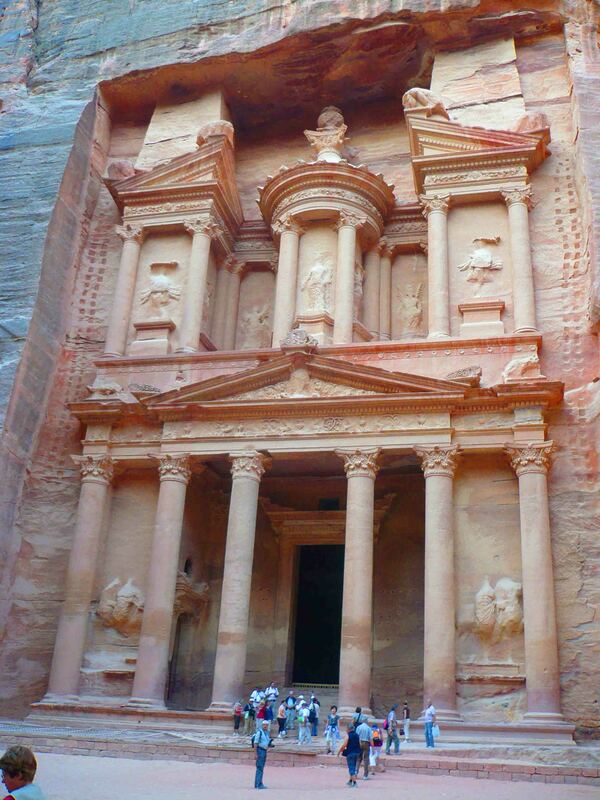 Forget Dubai, it’s too expensive, and the UAE doesn’t have (drum roll) Petra! 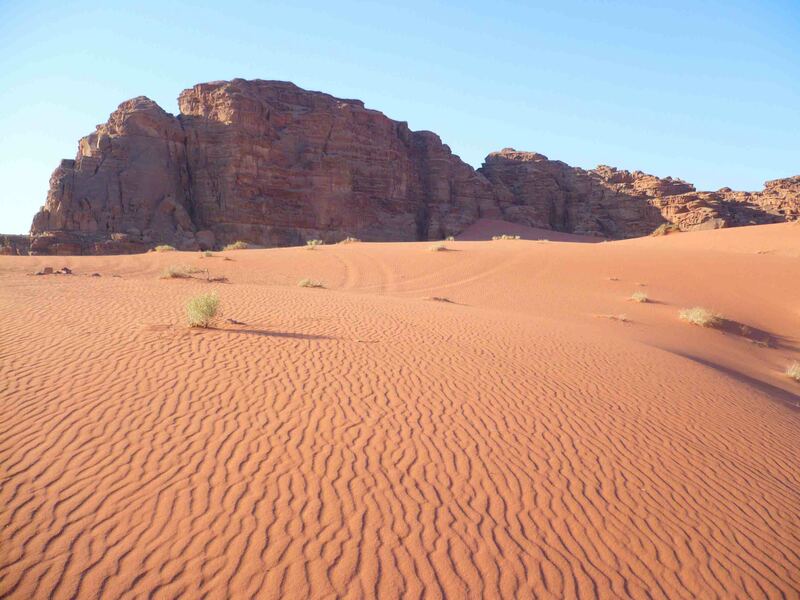 Jordan is a country where things aren’t too expensive, there’s a good backpacker circuit to follow, there are awesome things to see and do, the people are friendly, and… well the list goes on. I went there around four years ago. I loved it. Met great people, saw history, slept under the stars in the desert, and packed a hell of a lot into around 12 days. It’s not a huge country, so most of it is accessible within a few hours. 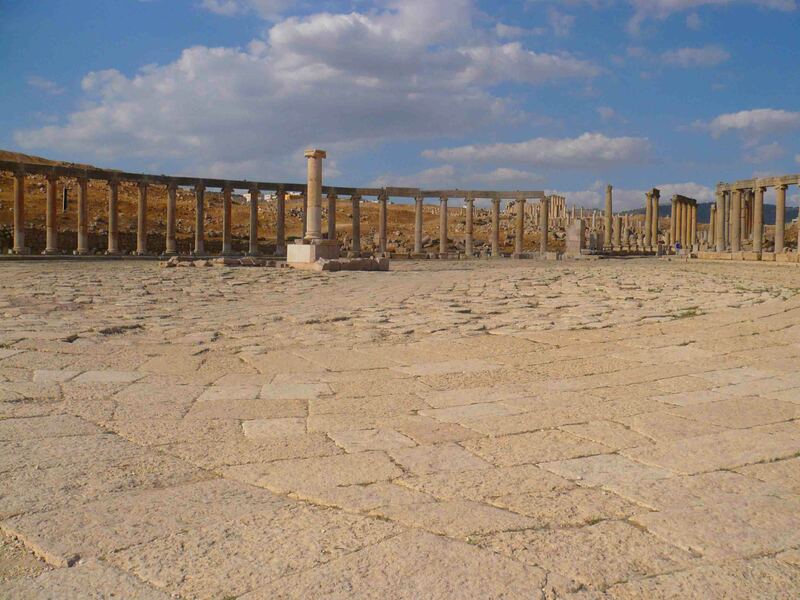 My basic trip was – Amman – day trip – Jerash (also day trip to the Dead Sea) – Petra – Wadi Rum – Aqaba. I didn’t head right to the north of the county, but I got a great dose of culture, history (both ancient and Roman), the sea and the desert. Transport was mostly taxi – shared usually with other travellers. 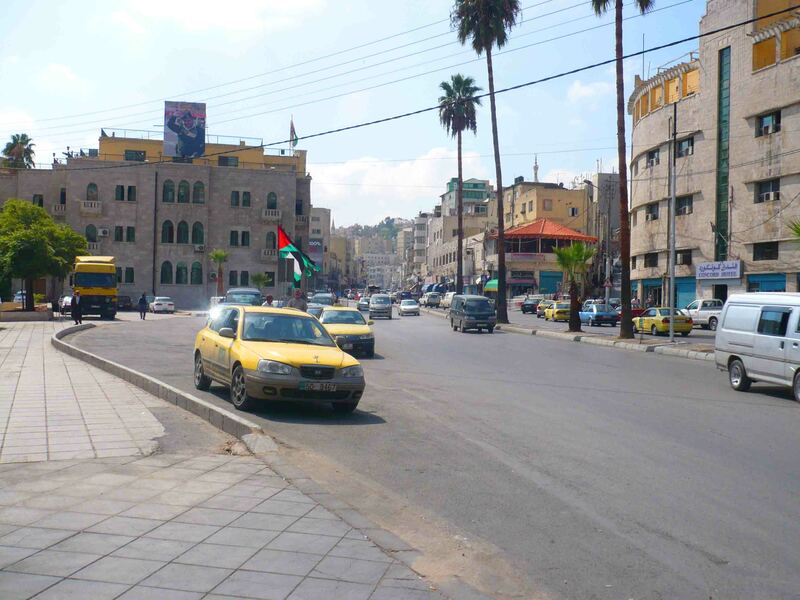 I took a bus to Jerash, but the taxis were quick and affordable and they made a lot of sense. 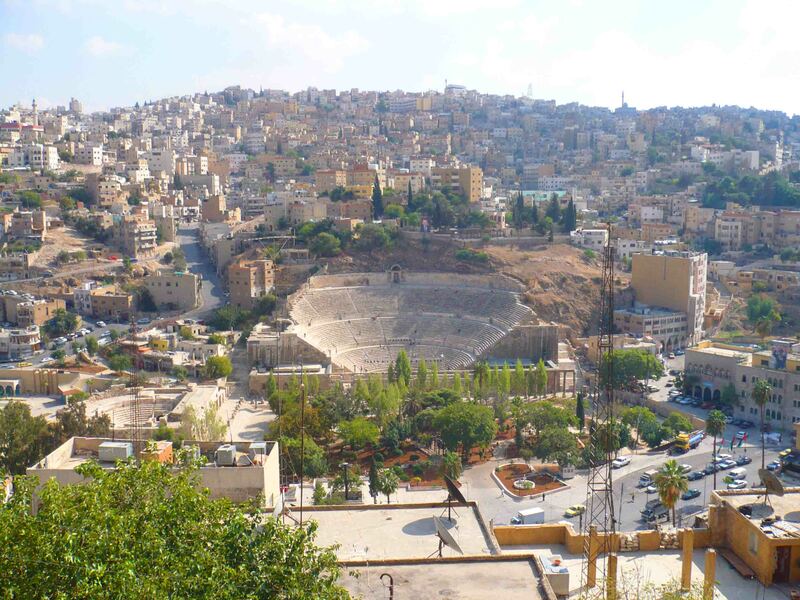 The capital, Amman is really cool. I liked it a lot with its hills and winding streets, its Roman Theatre and citadel at the top of the hill where you could get a great view of the whole city. The restaurants were great too, a great place to meet people, smoke a pipe if it’s your thing, chill, and appreciate salads and good Middle Eastern Food. Pipe smoking is a popular thing to do for locals and tourists alike! I took a day trip organised by the hostel I stayed at (a ‘tour’ you might say) which took three Germans and myself to the Dead Sea, where you can get covered in mud and float without fear of sinking, to the border with Israel (where they say John the Baptist….baptised), to Madaba, and to Mt Nebo where an impressive view is on hand and you can see your way to where many famous ancient cities once (and some still do!) stood in biblical times. 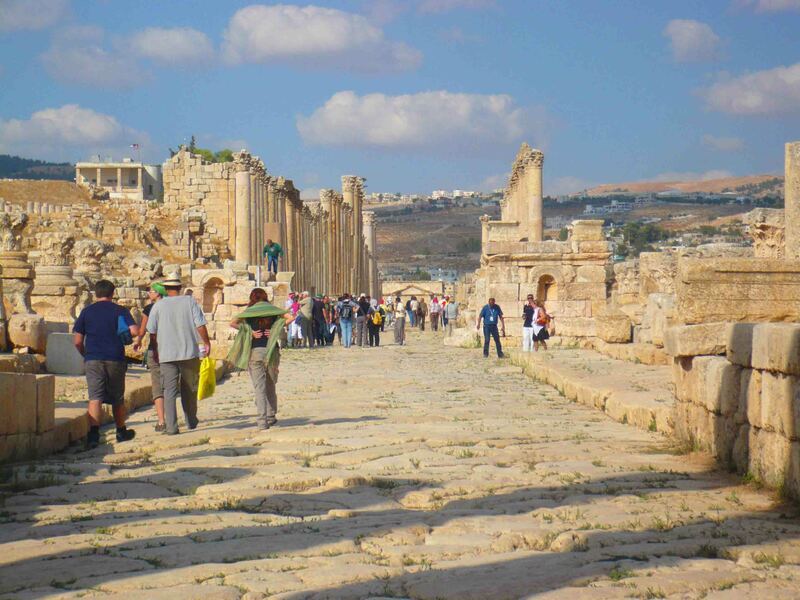 Jerash is also an easy day trip from Amman, and in Jerash is a large ancient Roman city. Yes, today it is in ruins and few buildings are even barely standing. But there are roads and columns and it’s a magical place to be. Then I headed down to Wadi Musa, close to Petra. 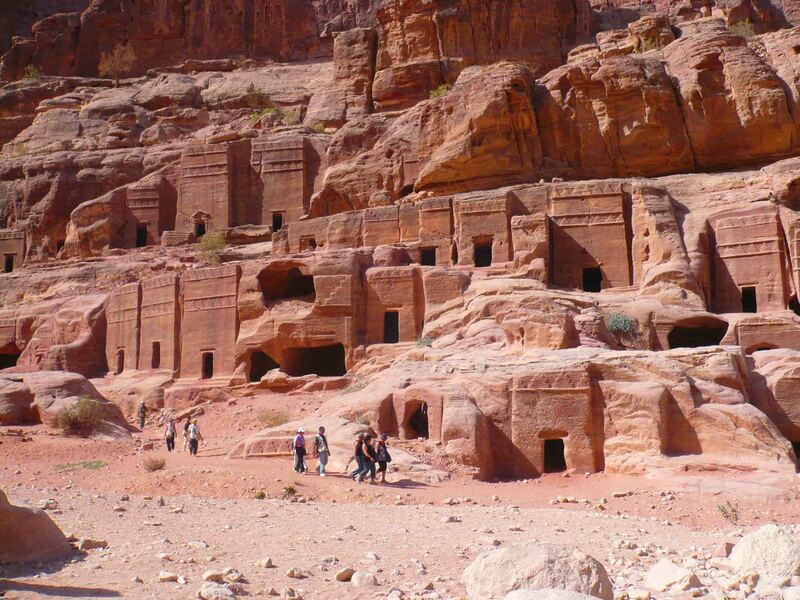 I stayed in Wadi Musa and visited the ancient city of Petra. It’s a huge place that requires probably at least two days to really get a total appreciation of. You walk along a path carved through rock and come out at the most famous site – the Treasury Building, but there are rocky hills and dozens if not more other buildings to explore. I walked probably more than 8-10km on my day there. Mind-blowing. Wadi Rum though, a spot in the desert a couple of hours from Wadi Musa, was the top highlight for me of Jordan. 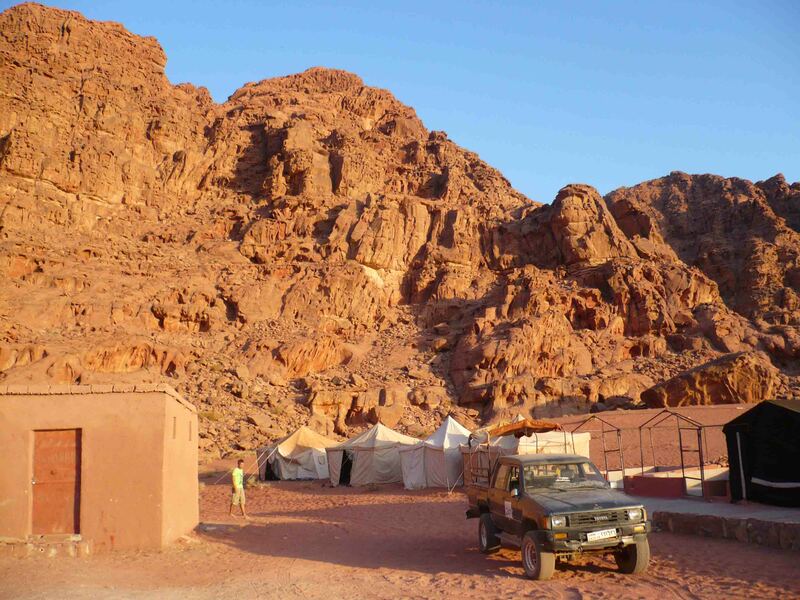 Again, on a tour organised from my hostel, we took a jeep across the desert, where they say Lawrence of Arabia once did his thing, and slept under a million stars in the desert. Entertained in a tent with music and food cooked under the ground, it was the most special time I had in Jordan. Bedouin Camp where I stayed over night. 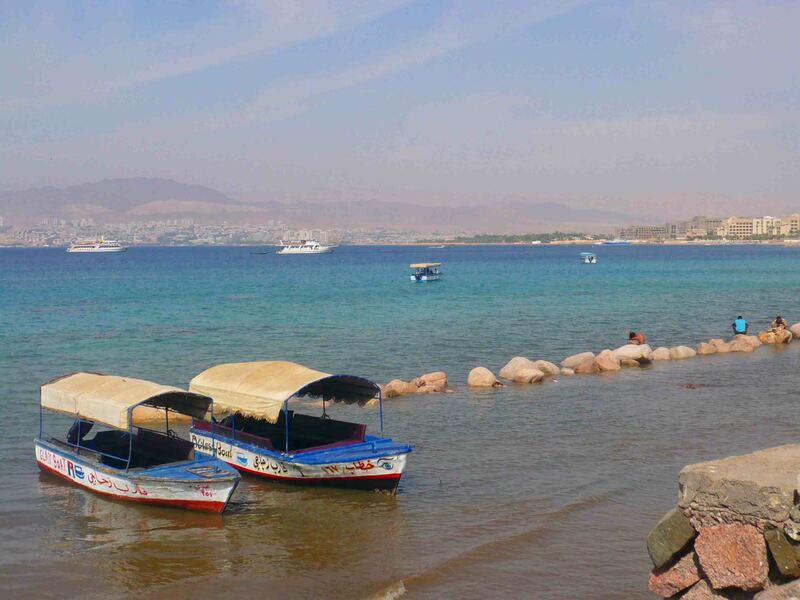 The last place I visited was Aqaba on the Red Sea coast. You can see Israel and Egypt from there, and so it’s a good point to enter those countries if that’s your plan. It was a little more humid, and not a very exciting place but a good place to chill for a day or two. That’s my Jordanian experience in a short nutshell. I thoroughly recommend it as a starter to the Middle East, the perfect gateway country to give you a sense of what the Middle East is like, with plenty to keep you occupied yet not huge distances to travel from one thing to the other. What do you, dear readers think? Let’s consider Tunisia and Morocco to be North Africa, and Turkey to be a little more European. Is there a better introduction to the Middle East than Jordan? Why? 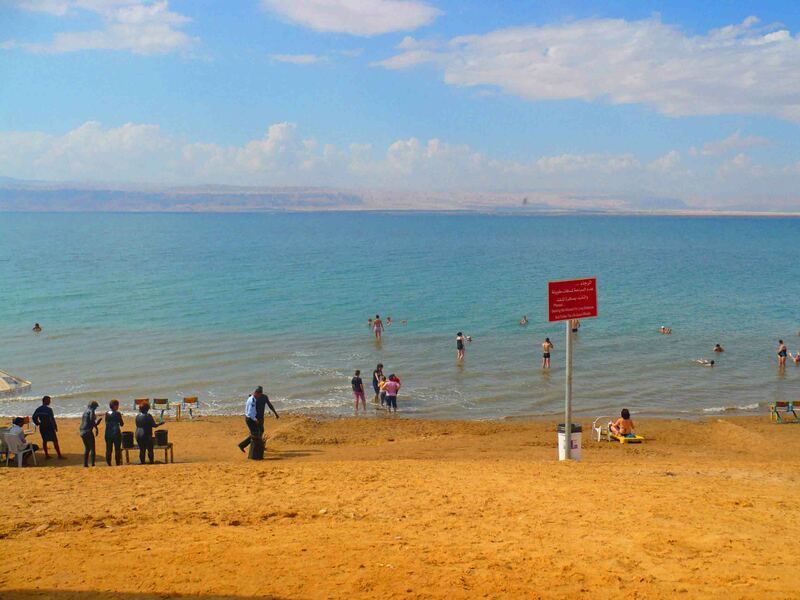 I never made it to the Dead Sea while in Jordan… Would love to go there! Is it very touristy? Pipe smoking? Is it similar to Baraku? 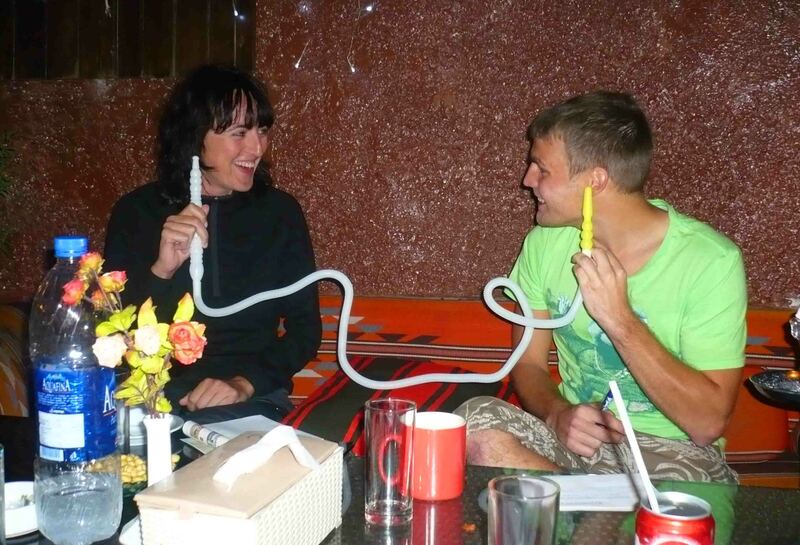 It’s the hookah pipe. Traditional in the Middle East. thanks for reading as always Wannee! Loved the post! 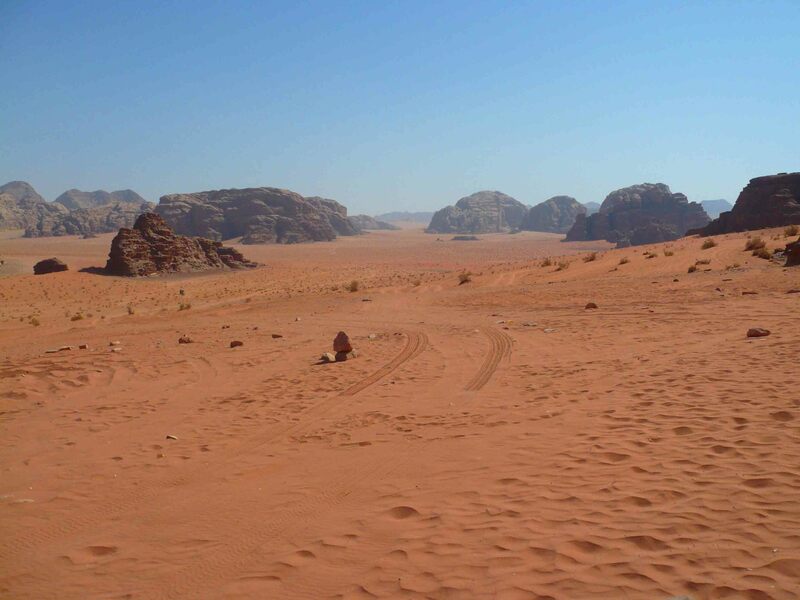 I always wanted to go to Jordan, I was actually checking the tickets price a few weeks ago, but I dont why they are kind of expensive at the moment. 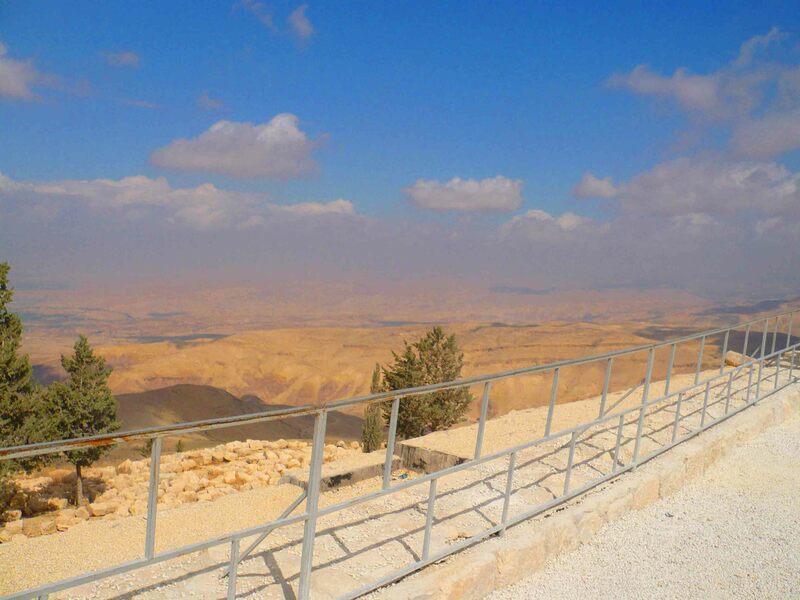 I always planned to go to Israel and Jordan in the same trip… and do a little diving in Jordan 🙂 Ive heard good things about Israel…many people do both countries when they go to the middle east. I hope to do this soon 🙂 thanks for sharing! AND the one good thing about Jordan, the Israeli stamp doesnt stop you from getting in! Thanks for reading! Thats a good point – it is certainly more authentic than Dubai! Thanks for stopping by! No, but seriously Egypt was a lot more peaceful when I went than today so I would say it they were both on good footing back then. On the other hand, when you start talking about all the war/visa/civil unrest in the region it really brings home what a volatile part of the world it is. Still definitely fascinating to visit. Same – Egypt was a great place to travel. Hopefully it will be again. 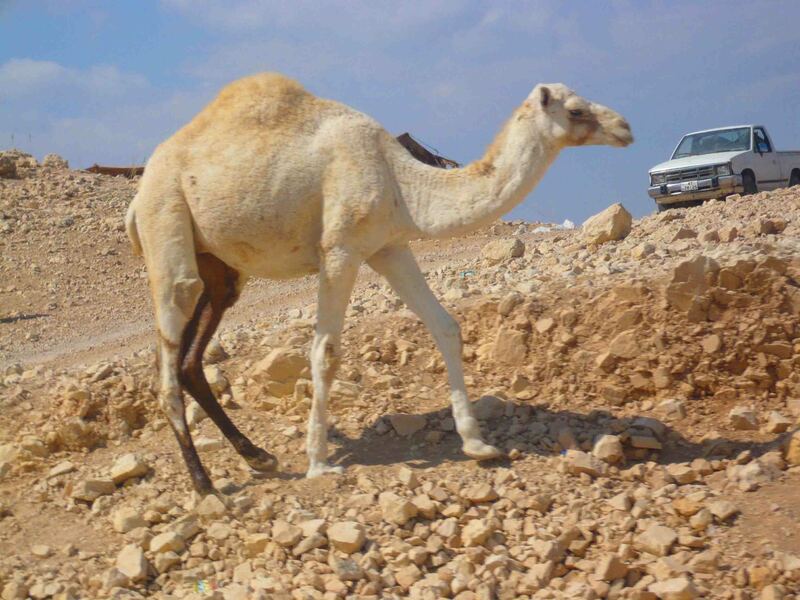 Jordan is lovely, and I felt easier-going than Egypt. Cairo, for all its pyramids and museums, can be a little bit of a challenge somedays. Yes, Cairo isn’t exactly laid back.